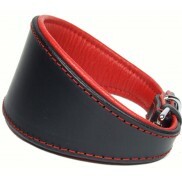 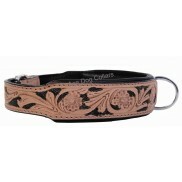 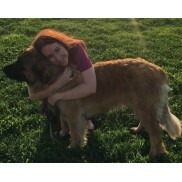 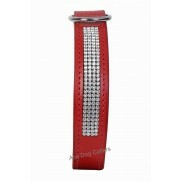 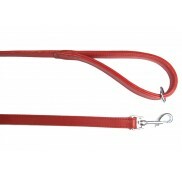 A carefully hand-made and hand-stitched premium quality leather dog collar with FOUR rows of genuine Swarovski crystals. 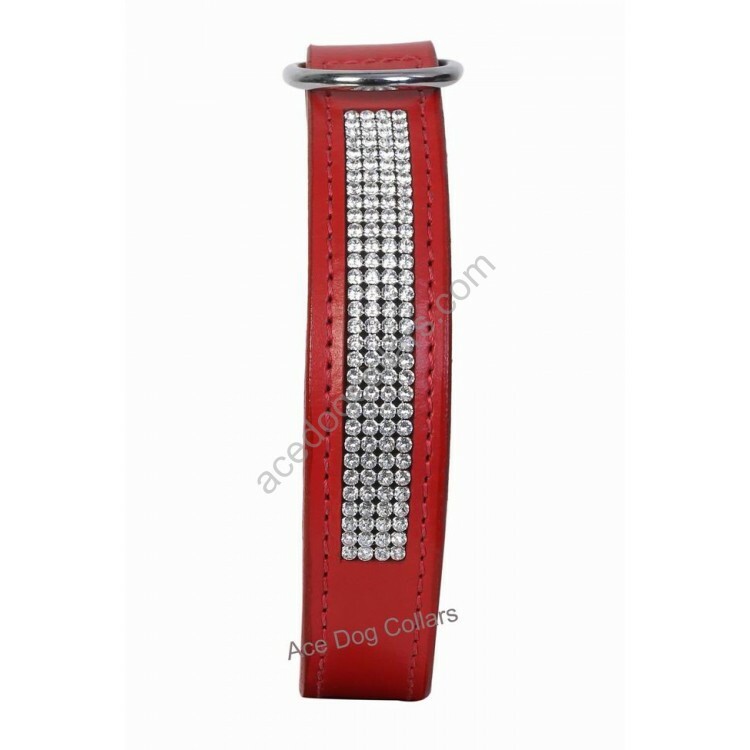 Ace SWAROVSKI Leather Dog Collar This Ace collar is made from high quality best selected leather and finished with a solid chrome buckle and d-ring. 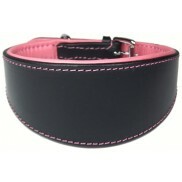 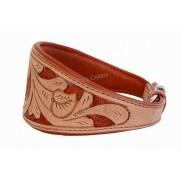 Why not take a closer look along the collar to see the quality for yourself ? 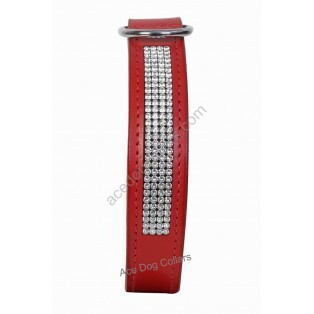 The crystals adds a tasteful touch of bling.